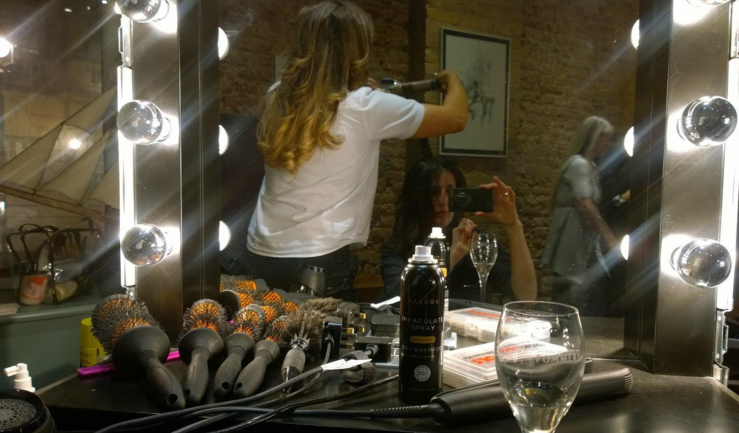 Glamorous BARDOU express hair & beauty a big hit with Grazia Magazine. 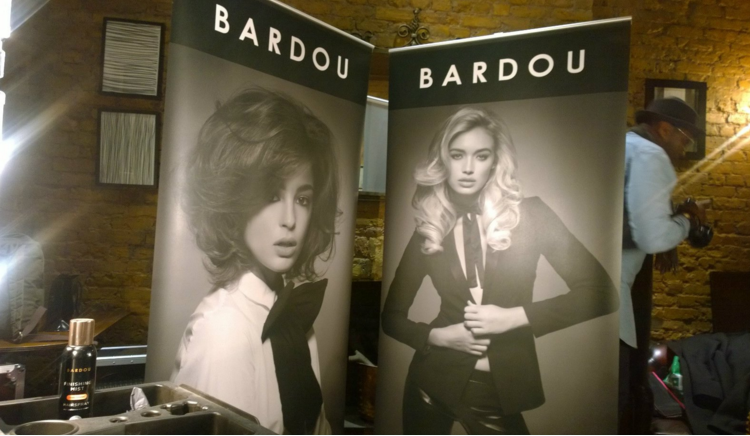 For London Fashion Week BARDOU POP up salon was certainly a big hit with top fashion and beauty bloggers at the Library private members club in St Martins Lane WC1. 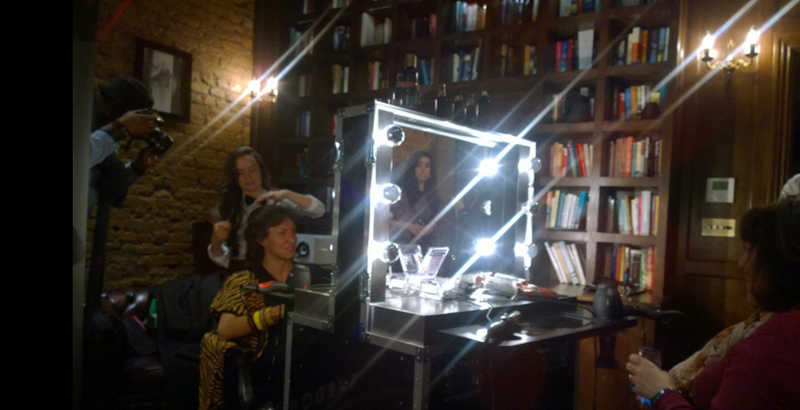 I had the chance to try the hair products for myself. I’m really loving the Dry Shampoo which removes and freshens oily hair while adding extra body making your last hair wash last a little bit longer ( big fan of dry shampoo). The shampoo and conditioner helps to revitalize, soften and smooth the hair by making it soft and silky. 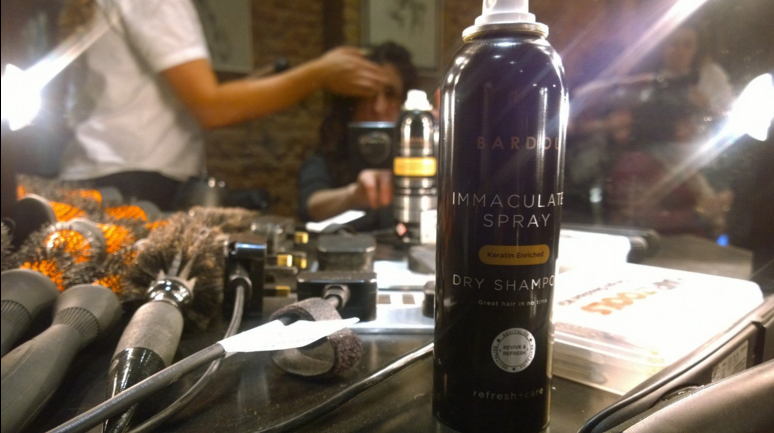 The finishing mist helps to keep everything naturally in place. Grazia magazine voted Bardou hair products the best in the UK. Look online for products, hair & beauty services and to see generally what everyone else is saying. This brand certainly has a big following for many good reasons. Bardou. 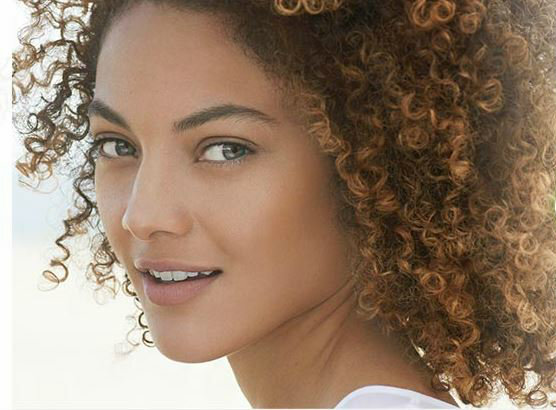 Keeping it Simple #AboutFace for the sensitive skin in winter. I’ve always liked Simple and have given products like these to my beginner make-up students in the past. They are really great value, suit most skin types and cater for the very sensitive. Here’s some products you should certainly look out for this winter to add to your routine and possibly make-up kit. 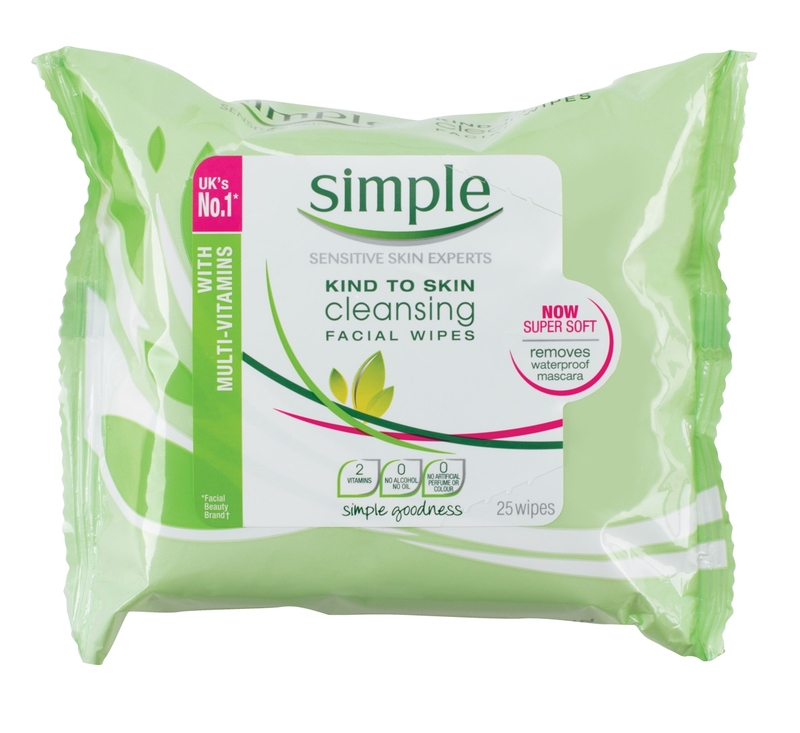 Simple Kind to Skin Cleansing Wipes £2.99. 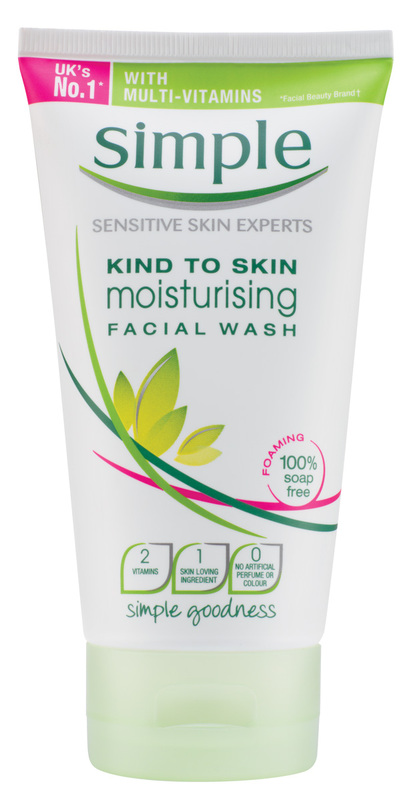 Simple Kind to Skin Moisturising Facial Wash £3.29. Simple Kind to Eyes Eye Make-up Remover £3.29. Simple Kind To Skin Soothing facial Toner £2.99. Simple To Kind Skin+ Illuminating Radiance Cream £8.99. 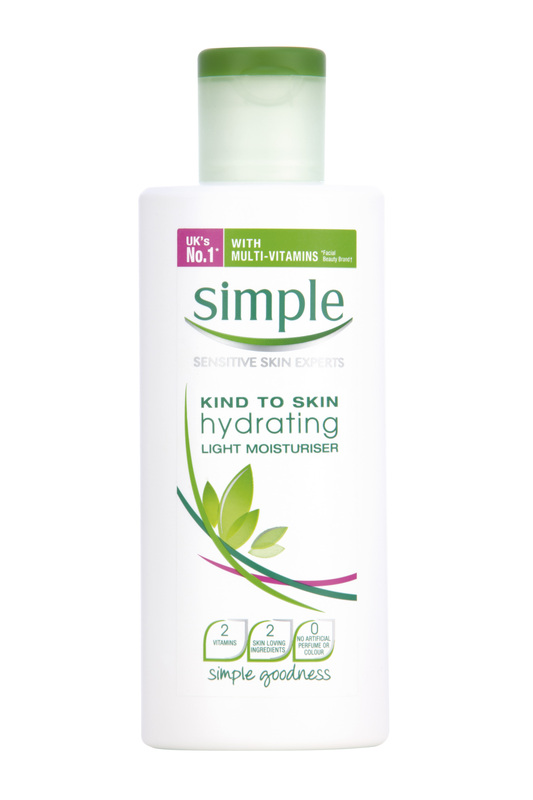 Simple Kind to Skin Hydrating Light Moisturiser £3.99. Skin care is essential to keep the skin healthy. Starting out with a simple routine with some of the products above is a really good idea especially if you wear make-up. In winter the weather can be quite brutal to your skin so you need to protect and look after the largest organ of the body especially if it’s sensitive. The Illuminating Radiance Cream £8.99 SPF15 is very new to me (the most expensive of the line up!) It does give a wonderful light reflective glow and feels creamy and nourishing on application, feels like it seals the moisture and at the same time brightens any skin tone. Simple online and available at Boots.